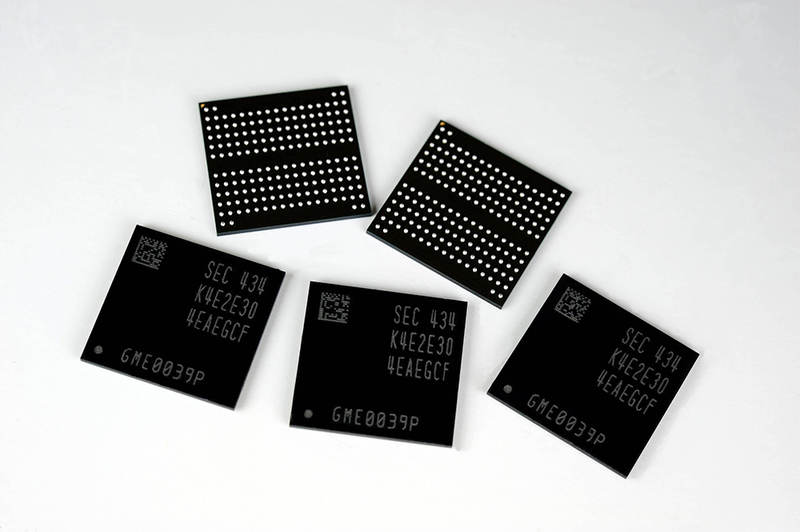 Manufacturers like Samsung and SK Hynix are pushing the boundaries of smartphone and tablet hardware to the point where a large portion of their specifications will resemble the specs of notebooks. While increasing the total amount of RAM in a smartphone might be beneficial in some cases, a Huawei executive claims that having absurdly large amounts of RAM is too much. 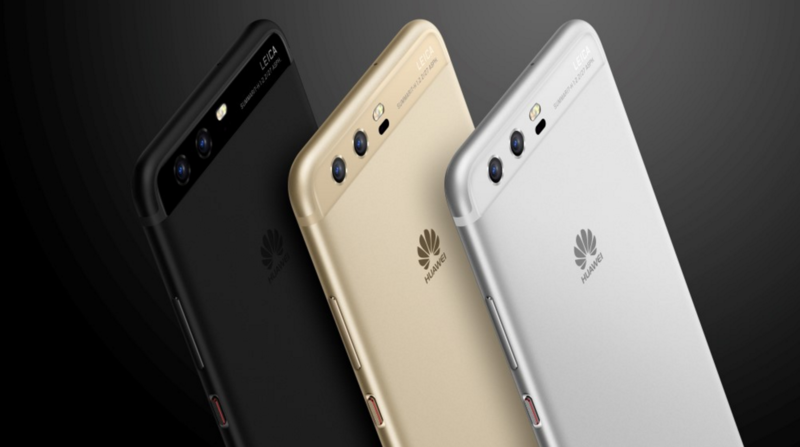 A while back, Huawei’s CEO Richard Yu commented that having a QHD panel on a 6-inch smartphone was plain overkill, but we see that the manufacturer has surrendered to the crisp details of that very display, and with the company’s phones already boasting 6GB of RAM, it looks like Huawei is leaving the choice to the consumer itself. 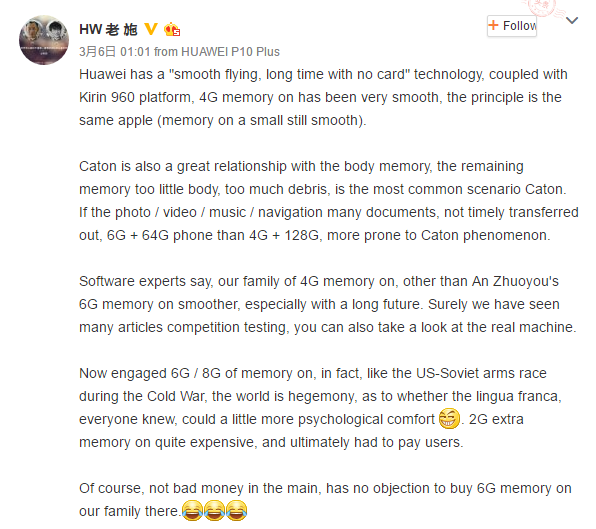 On Weibo, the COO of the company’s P-series of mobile devices (which would include the P10 and P10 Plus) states that 4GB of RAM is more than sufficient in a smartphone. He also goes on to say that majority of the times, a smartphone with a 4GB RAM and 128GB storage configuration is much better than a 6GB RAM and 64GB internal memory setup. Perhaps it is a little jolt to remind other manufacturers that rather being determined to finish first to see which phone can boast the most amount of RAM, phone makers should rather strive to optimize the UI for better battery efficiency and RAM management. As a reminder, the OnePlus 3 featured 6GB of RAM and it was completely overwhelmed by a Galaxy S7 edge, a flagship that features a more resource-stressing resolution and 2GB less RAM than the affordable high-end phone. This goes to show that companies should work on improving the software rather than impressing consumers from a hardware perspective. In the end, the executive says that it is up to the consumer to purchase what he/she likes. There are times that they will only be using half of the total RAM present in a smartphone.